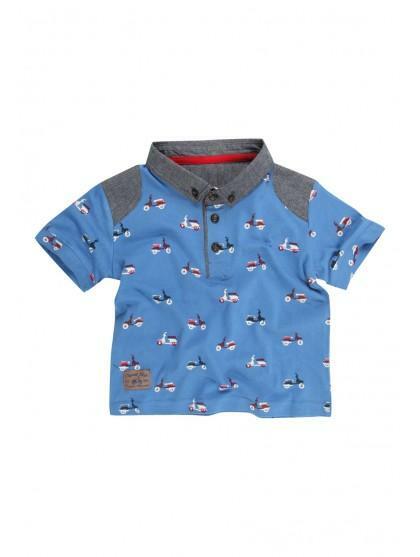 Dress your little on in this cute all over scooter print polo for a real preppy look. 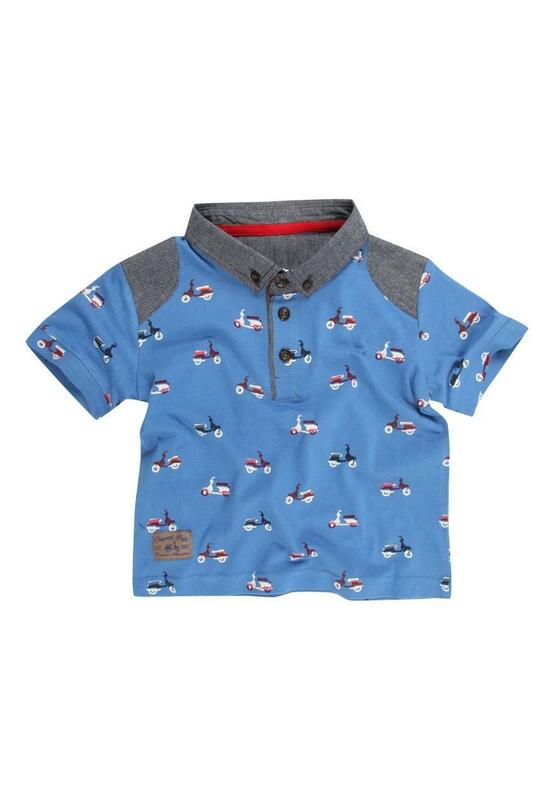 Featuring all over scooter print, short sleeves, collar and shoulder patches. Team with chinos for a complete look.